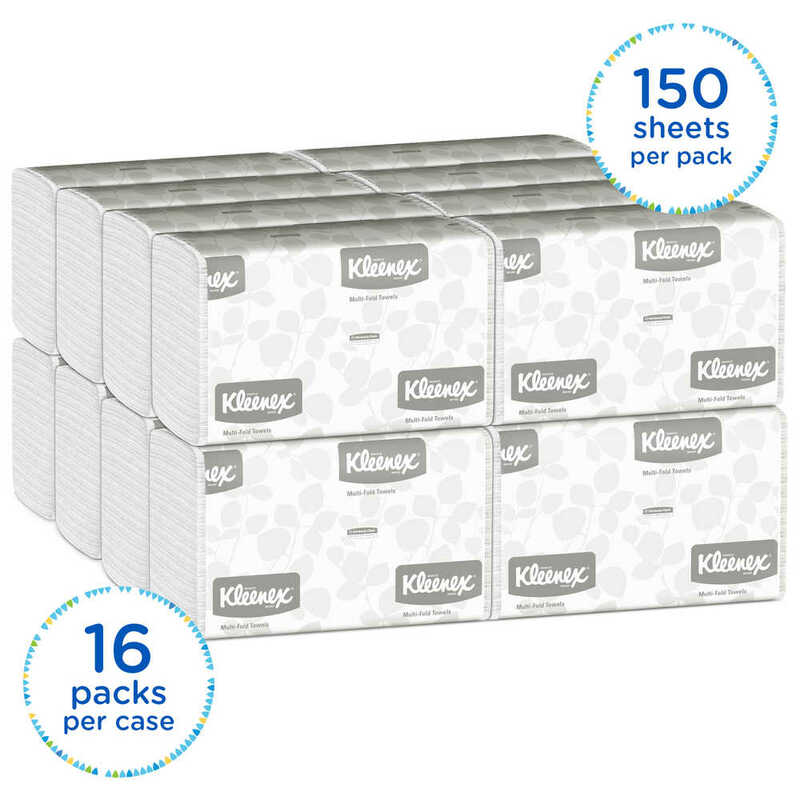 Your image is important, especially for your business. 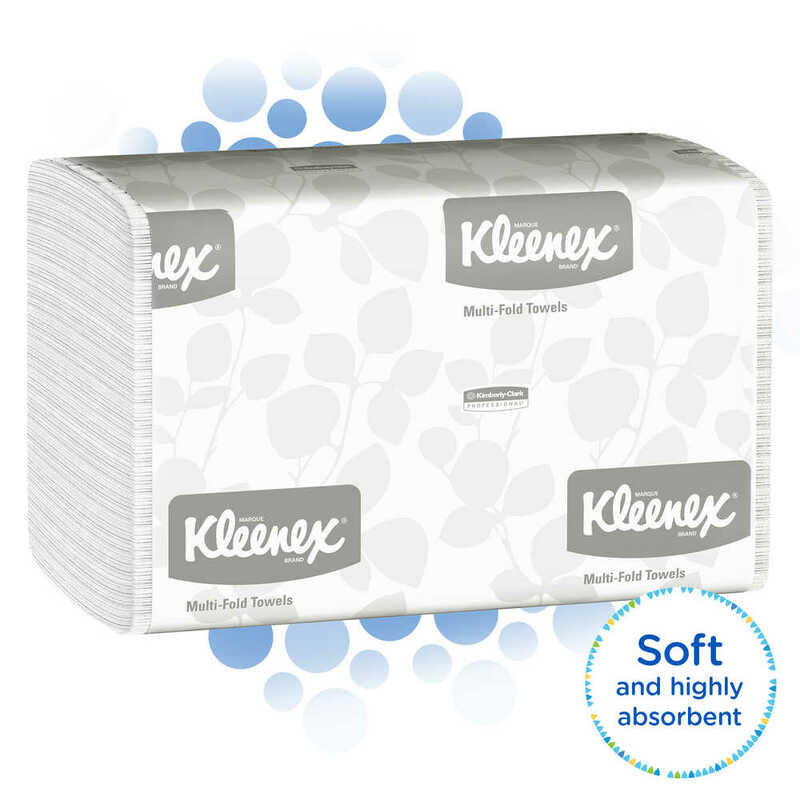 Providing top-quality Kleenex Multifold Paper Towels in your office washroom and kitchen lets your employees and guests know that you care enough to offer the very best experience. 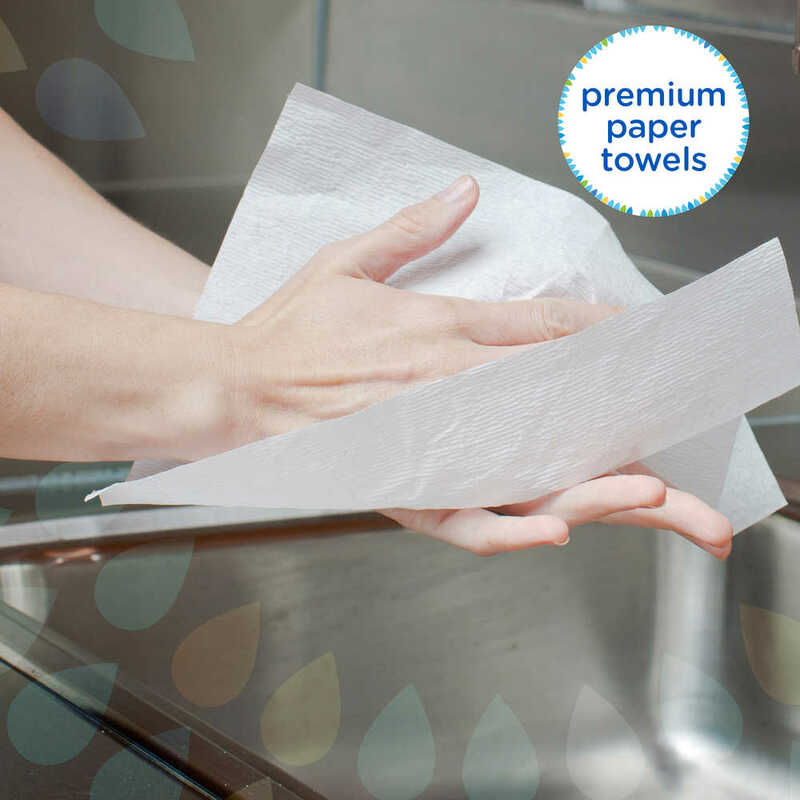 Each paper towel is 9.2 x 9.4 inches (unfolded) of soft, absorbent material, so users will use fewer paper towels and waste less. 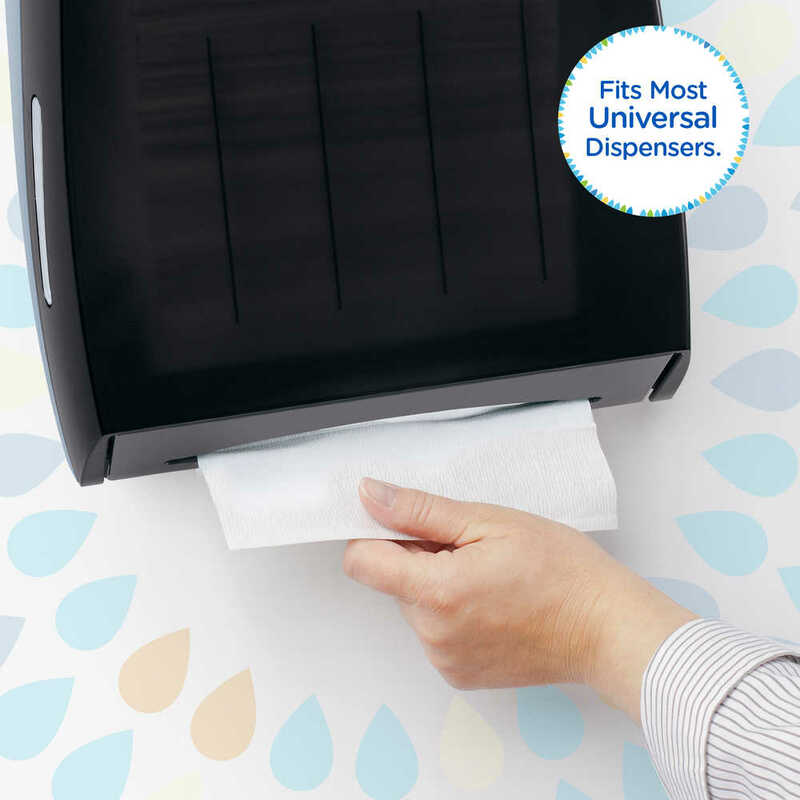 Their fold is designed to dispense one at a time, while bringing the next towel forward for another user. 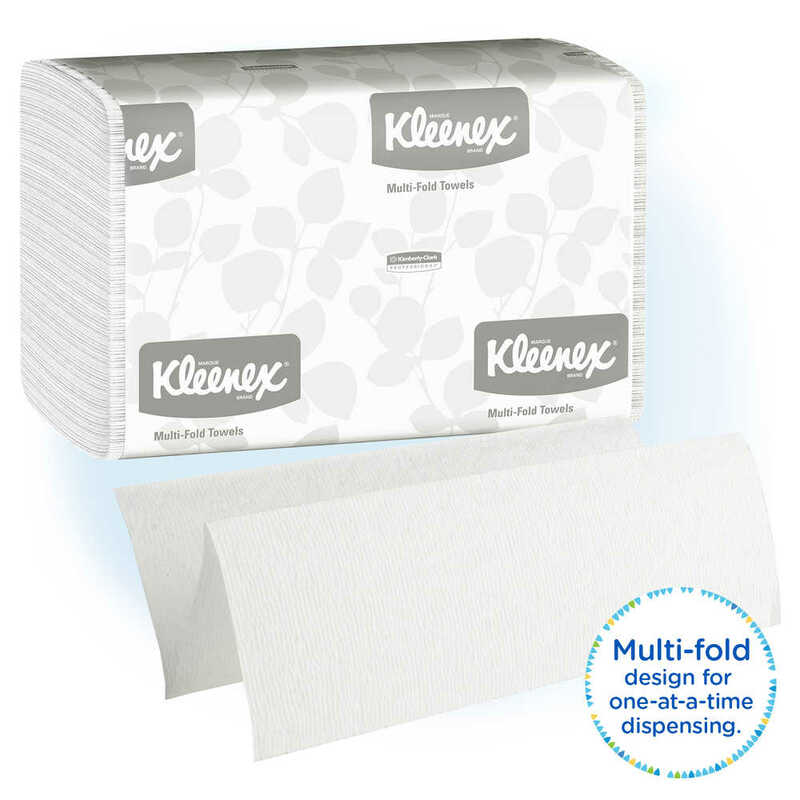 They're designed be used with universal multi-fold towel dispensers, giving you maintenance flexibility. 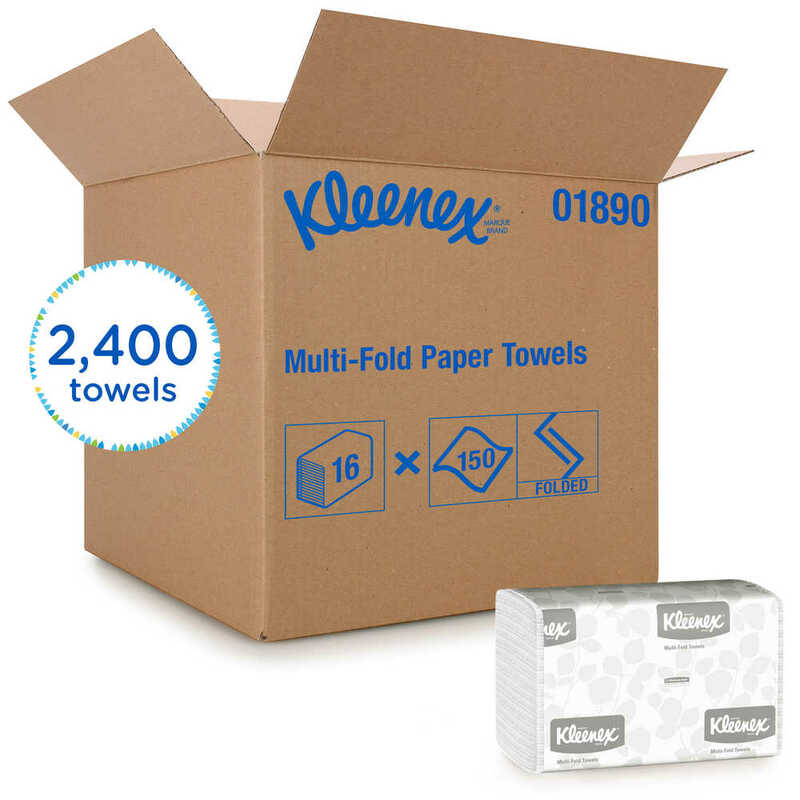 These Kleenex tri fold paper towels meet EPA minimum standards, are FSC and Eco Logo certified and feature recyclable packaging, so you can choose confidently.